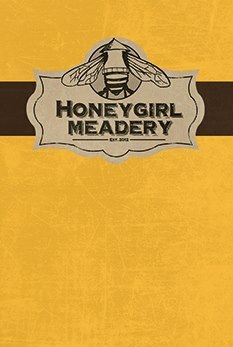 Honeygirl Meadery celebrates nature and the work of honeybees by making meads (honey wines) with seasonal fruits, flowers, herbs and honey. 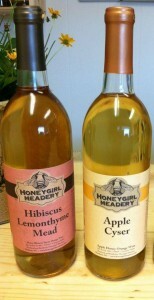 Made in Durham NC, Honeygirl meads are hand-crafted libations made in small batches with all natural ingredients. The concept of the meadery is to ‘drink the field’ with our hand crafted meads, and experience the essence of nature and all the places the bees visited. Watch this video on their mead philosophy..